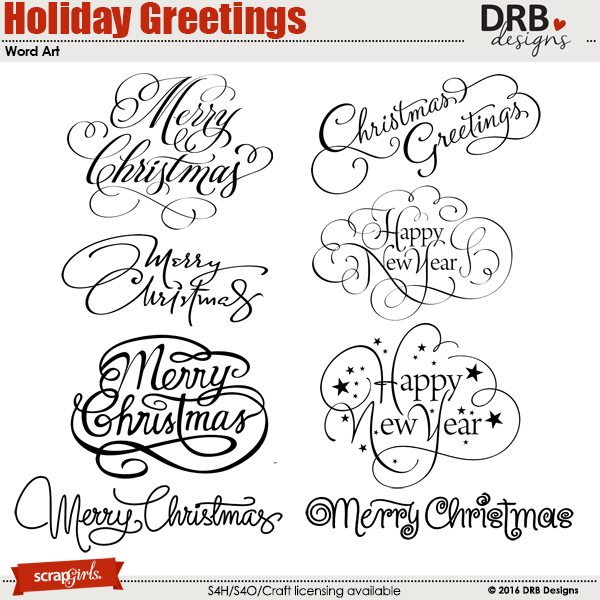 Here is a set of ten, large holiday greetings in beautiful calligraphy for your scrapbook layouts, card making or other craft projects. They measure from aproximately 6 to 7 inches wide each and are saved as individual, quality checked, 300 dpi, PNG files. They are also saved on two, 8.5x11 inch sheets for easy printing. Get into the Christmas spirit when you create fun and festive scrapbook layouts and crafts with the Wonderful Wonderful Collection this holiday season. 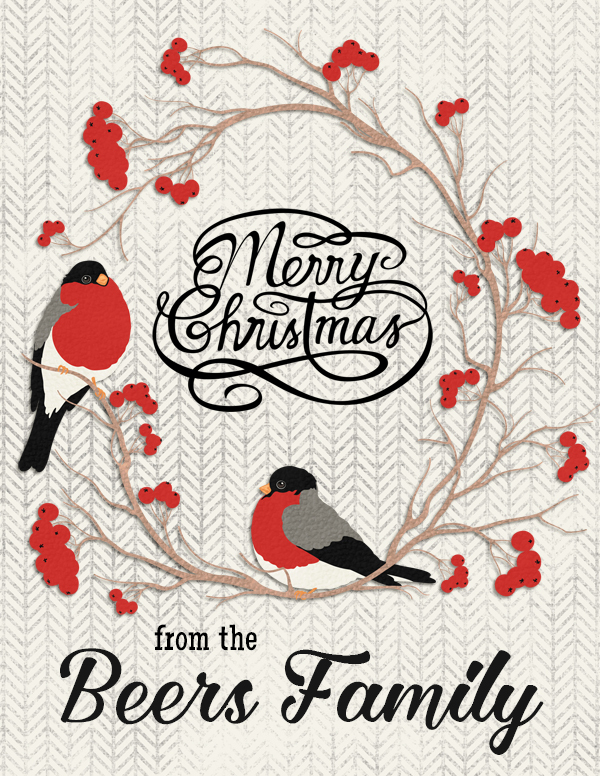 Create Christmas layouts that will be remembered by all using the Golden Christmas Collection. Dive into a summer of sunny beach days, playing in the sand and swimming in the sea with the Beach Day Collection Mini or Value Pack. Enjoy using this set of six, plaid, layered overlays with a variety of colors, textures, layer styles, opacities etc... to create an endless supply of papers and embellishments for personal or commercial use. Create Christmas scrapbook layouts to be remembered by all using the Love Peace & Joy Value Pack or Collection. This collection is really beautiful. There is just the right amount of items in the collection to create a variety of layouts of all types. I also like the fact that the sample layouts shown with the collection used only the items in the collection, which makes it easy to scraplift. The colors are beautiful and festive. What a great price for such a wonderful collection.